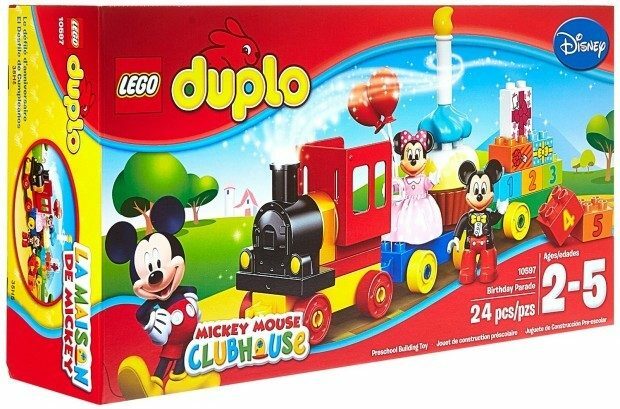 DUPLO Mickey & Minnie Birthday Parade Kit Only $20.46! You are here: Home / Great Deals / Amazon Deals / DUPLO Mickey & Minnie Birthday Parade Kit Only $20.46! All the kids love a parade! Head over to Amazon to order the DUPLO Mickey & Minnie Birthday Parade Kit Only $20.46!